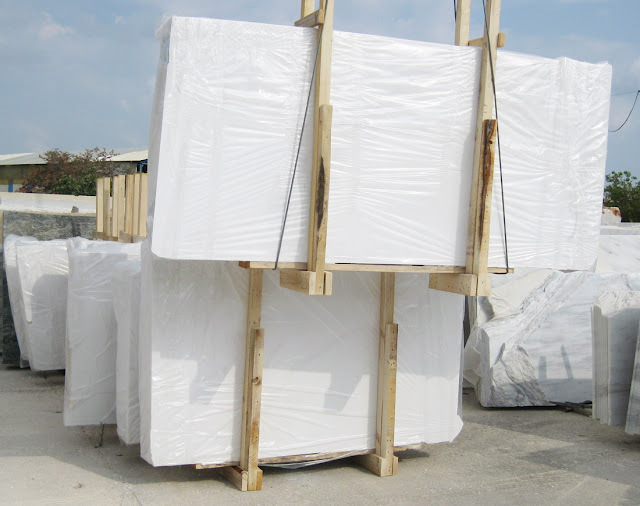 Thassos White marble slabs, Thassos Pure White marble tiles and blocks for export. Please visit the page https://www.stoneadd.com/marble/greece/Thassos-White-Marble.html to learn more information about Thassos White marble products. Chinese Calacatta White quartz stone slabs for sale. 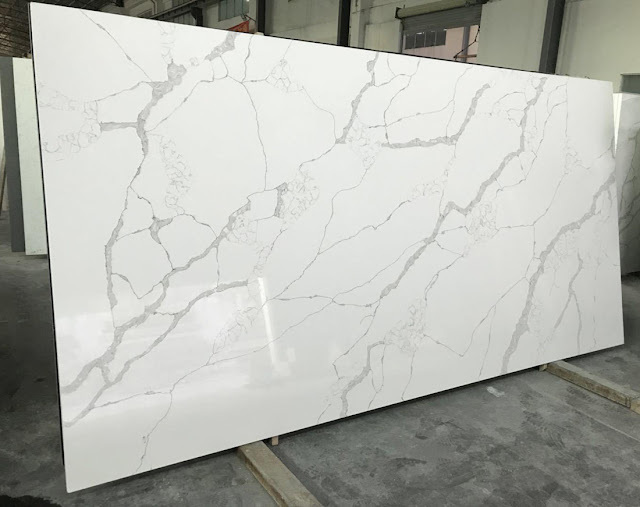 Please visit the page https://www.stoneadd.com/slab/Calacatta-White-Quartz-Stone-Slabs.html to learn more details. Welcome to send inquiry to info@stoneadd.com directly. 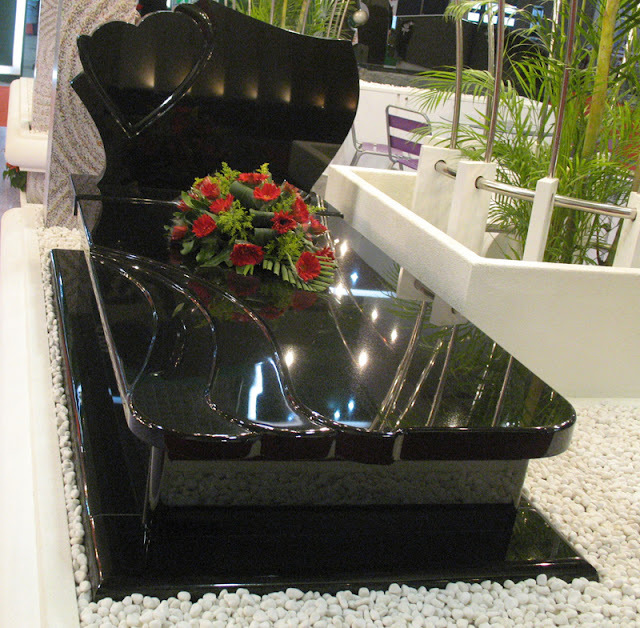 Top quality Shanxi Black granite tombstone products for sale. 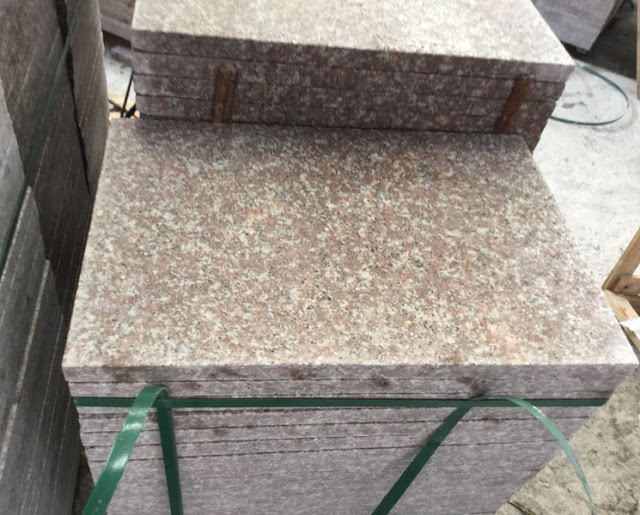 Please visit the page https://www.stoneadd.com/tombstone/Shanxi-Black-Granite-Tombstone.html to find more.